Washington – The White House Initiative on Historically Black Colleges and Universities announced today the names of 63 students from 54 HBCUs who have been selected as 2018 HBCU Competitiveness Scholars – the Initiative’s highest student recognition.Comprised of undergraduate, graduate, and professional students, Competitiveness Scholars are recognized for successfully preparing to compete for top opportunities that improve long-term outcomes. Each was nominated and endorsed by their institution President, which itself is an honorable mention. 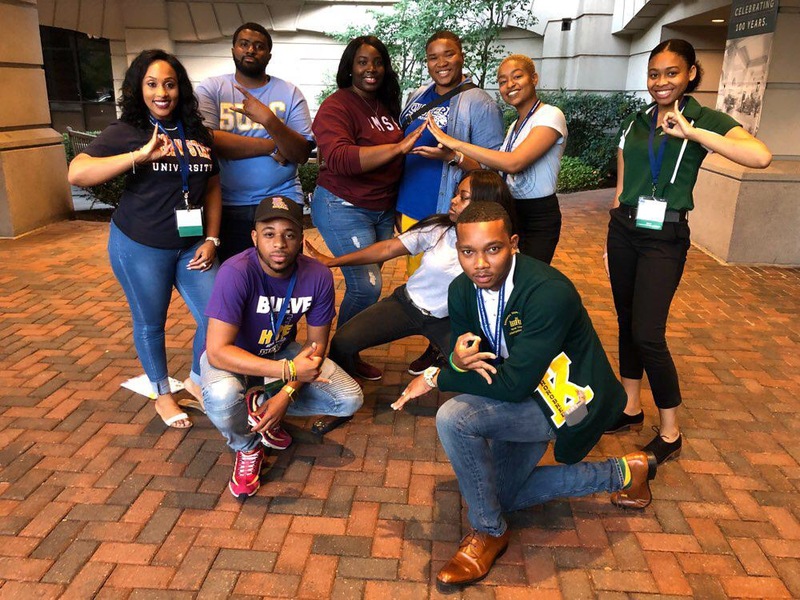 They were selected from among several highly distinguished HBCU students chosen based on their academic achievement, campus and civic involvement and entrepreneurial ethos or “go-getter” spirit.